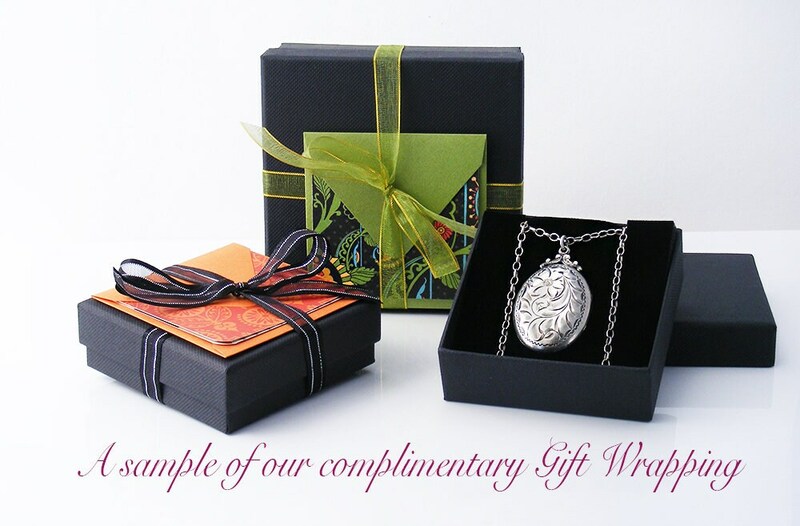 A unique pendant, remade from Victorian fob ornament parts into an elegant minimal pendant. 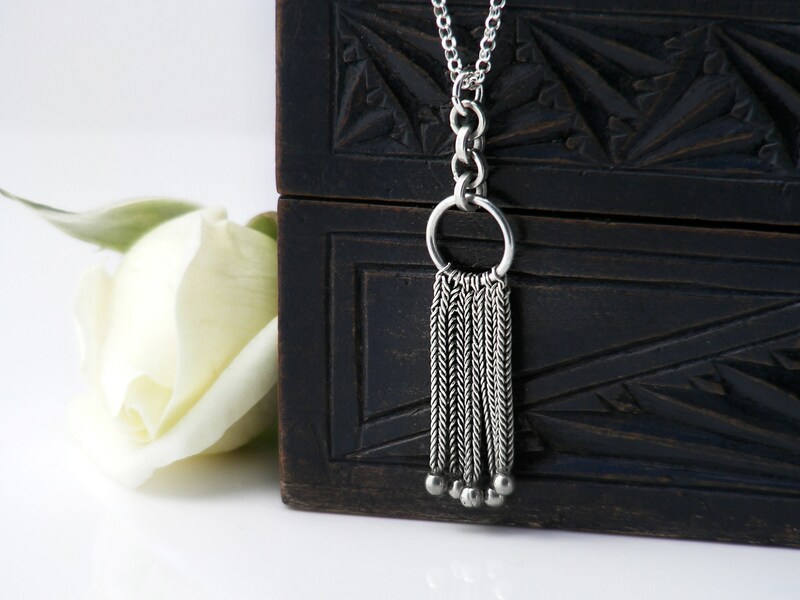 A foxtail tassel necklace with lovely movement, light and lovely to wear. 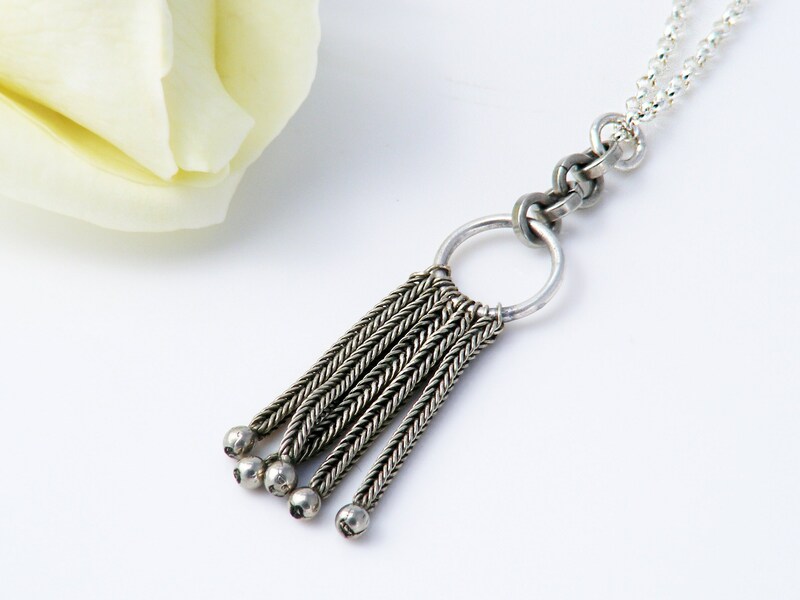 There are no silver marks (not unusual for the era) the braided tassels are testing as sterling silver and are guaranteed as such. 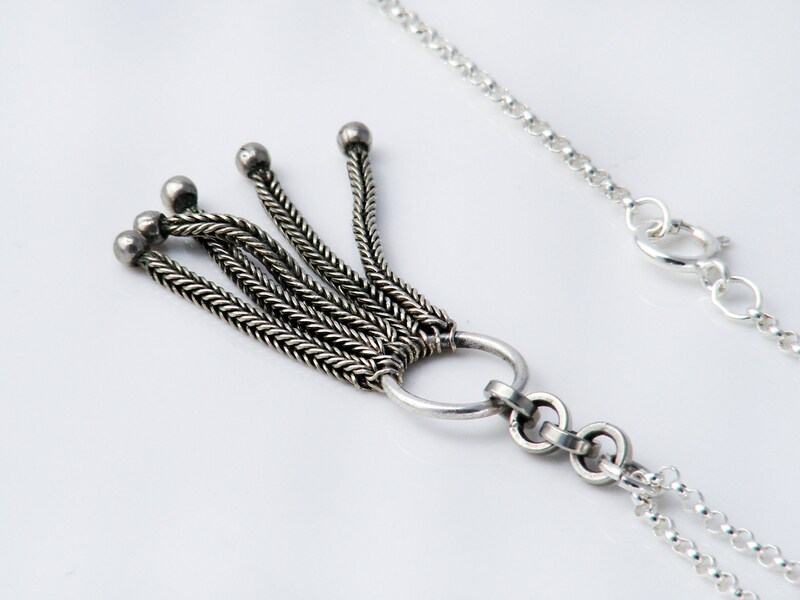 The short length of fob chain is a lower grade silver, likely to be 835 European silver. 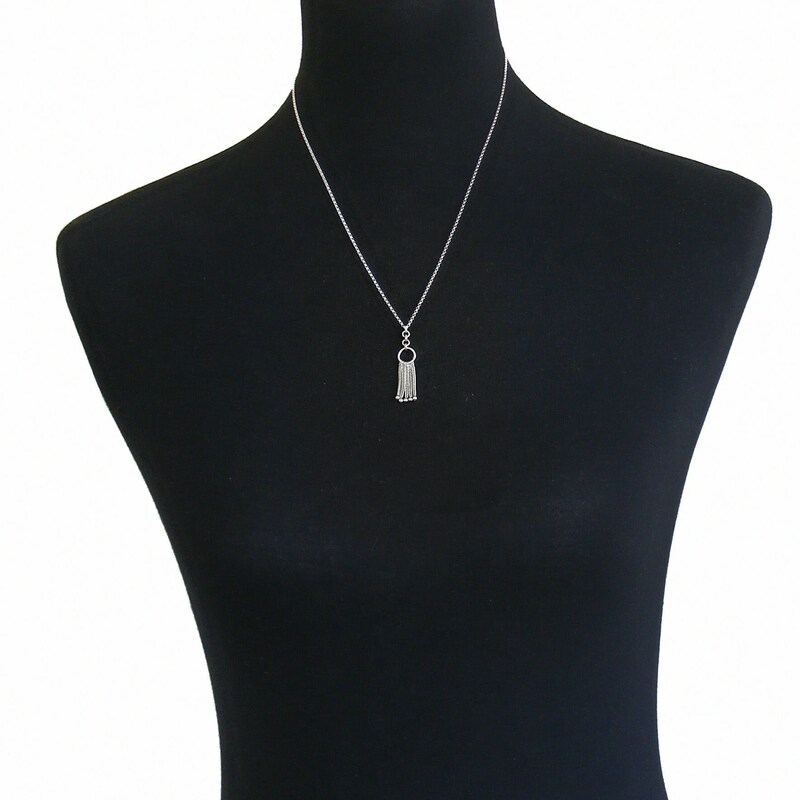 Measurements: the overall drop from the necklace chain is 1.57 inches or 40mm and the central ring is 9mm in diameter. Victorian foxtail tassels fascinate me - the braids are so silky to handle that it seems impossible that they are metal. This one has been rescued and remade into a one of a kind necklace.